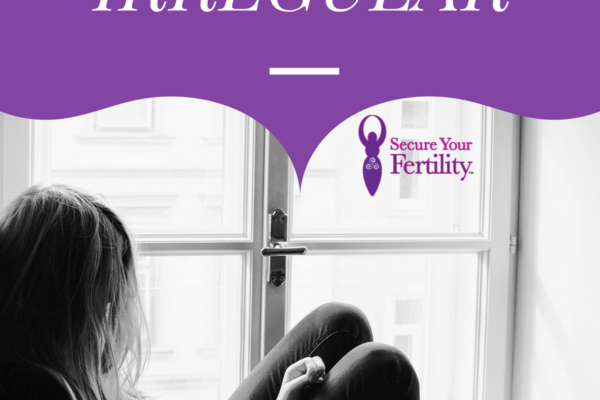 Is IVF The Right Option For Me? To be completely honest and transparent, not all patients are good candidates for IVF, or even need it. It should be noted that a comprehensive infertility evaluation is required by your reproductive endocrinologist before taking this route. Even after a year of “trying to conceive”, a couple should go to a health-care professional for an evaluation. 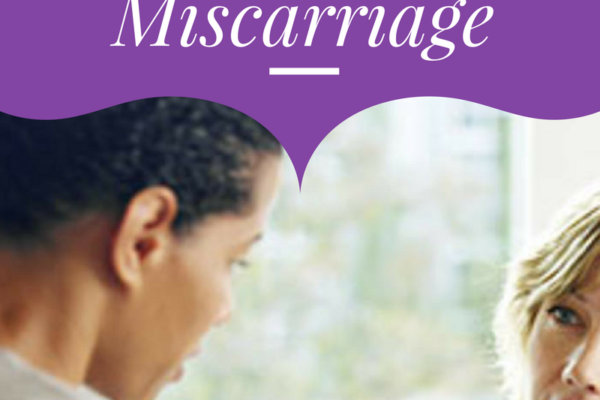 In some cases, it makes sense to seek help for infertility problems even before a year is up. For example, if a woman has severely damaged fallopian tubes and is looking to conceive, she should be treated immediately with IVF. Another emergent option is if the male partner has very poor sperm quality. Will IVF work for you? There’s no for sure answer to this question as different circumstances determine the success rate. 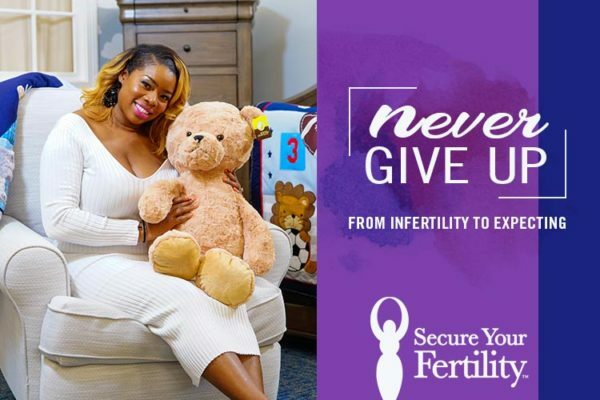 Success rate for fertility treatments is like saying, ‘What’s the chance of curing a headache?” It depends on many things, including the cause of the problem and the severity. Overall, about half of couples that seek fertility treatment will be able to have babies. Also keep in mind, that age really does matter, so the sooner a couple goes in for treatment, the higher their chance of success. If IVF is an option that you and your partner decide on, the decision to begin treatment should be made as soon as possible, as it’s more likely for a younger woman to have success with IVF. IVF can also be very costly, with the average cost being $12,000 in the USA, as certain states do not mandate insurance coverage for IVF. In some countries, there are even laws against IVF and infertility treatment. On the other hand, there are some countries that are very open to IVF and are cheaper in terms of the total cost. Countries like India, which is called the most preferred destination for medical tourism, could be the best option for IVF treatment. The reason why IVF in India is most preferred is because of the world class medical facility available and the cheaper rates. 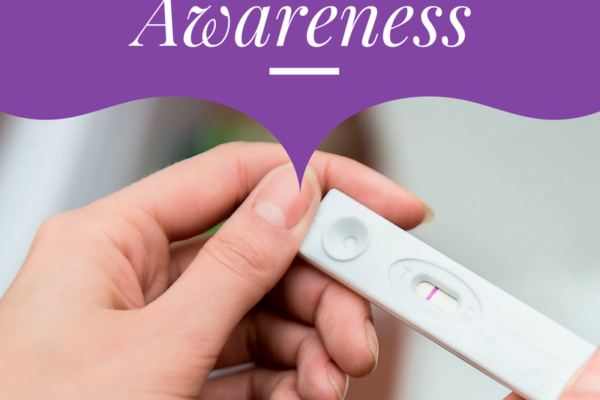 Fertility is a huge stress on a relationship, but the decision should always be made mutually when it comes to deciding which route to take for treatment. For IVF treatment, what you really need is significant physical, emotional, financial and time commitment. 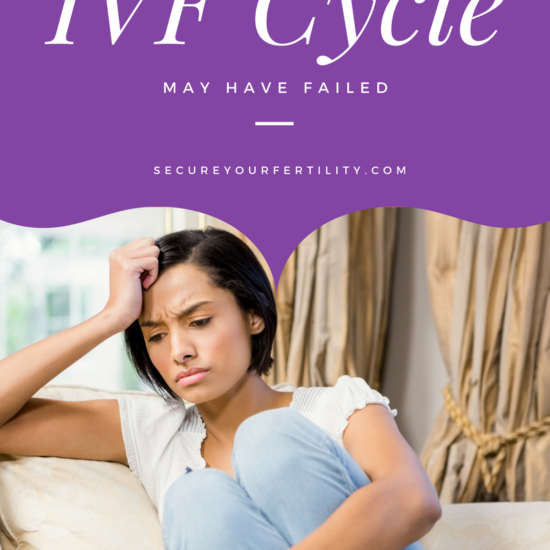 Don’t be hard on yourself either, IVF treatments aren’t always successful, here’s what to do if you ever experience a failed cycle. At the end of the day, it’s all a journey and a learning process. 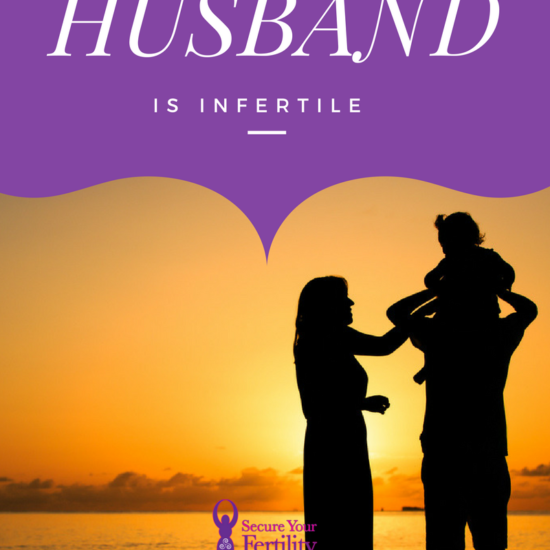 To be a mother is a dream of many woman, and if that is not possible naturally, IVF is one of the best options and one should always be mentally and physically strong to move ahead with this decision. As always, be sure to make an appointment with your primary physician before deciding what is best for you. If you are interested in finding out where you fall on the biological clock, make sure to visit, here, to learn more about AMH Blood test. As always, I am here as a resource. Please visit my contact page to learn how to reach me.